Rachel Brunns is a spirited and thoughtful young woman who was a member of the Lutheran Volunteer Corps when I interviewed her. 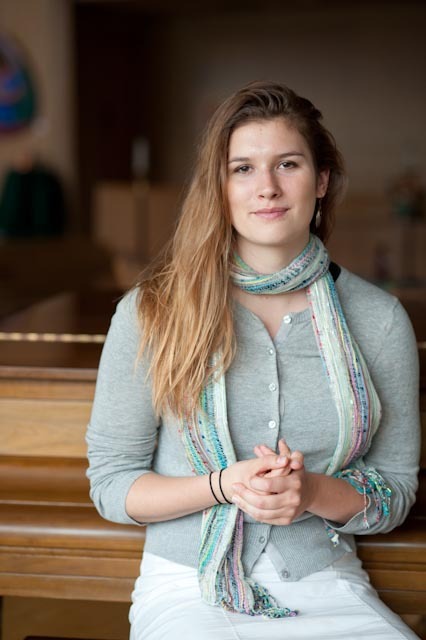 She is currently studying theology at Marquette University in Milwaukee. What do you think? Do you agree? Disagree? Send me your thoughts!